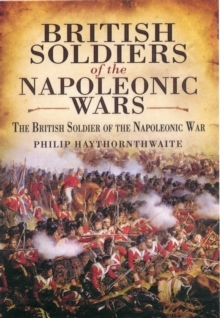 During the Napoleonic Wars all the major combatants fielded large numbers of light cavalry. 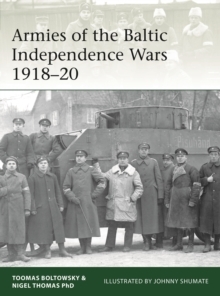 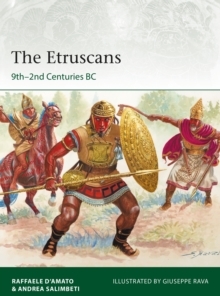 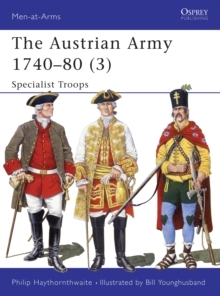 These nimble, fast-moving regiments performed a variety of vital roles, from reconnaissance and keeping contact with the enemy during the movement of armies, to raiding, skirmishing, and the pursuit to destruction of beaten enemies. 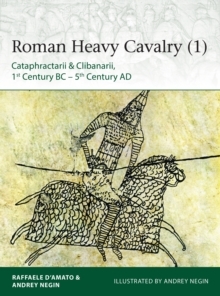 In practice, light cavalry were often also employed for battlefield charges alongside the heavy cavalry. 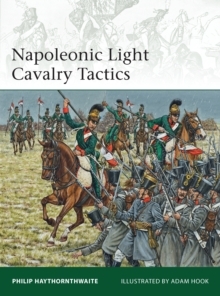 Featuring period illustrations and specially commissioned colour artwork, this is the second volume of a two-part study of the cavalry tactics of the armies of Napoleon and those of his allies and opponents. 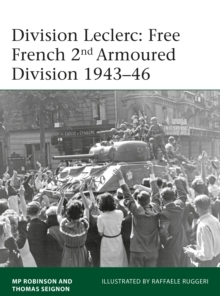 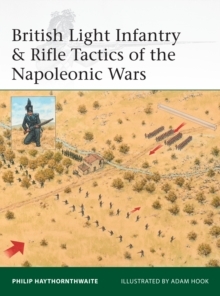 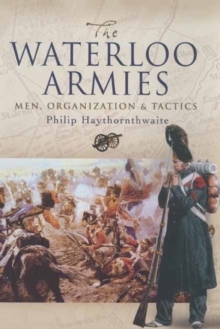 Written by a leading authority on the period, it draws upon drill manuals and later writings to offer a vivid assessment of how light cavalry actually fought on the Napoleonic battlefield.